Over time, SEO is usually less costly than PPC. Once changes are made they remain effective for a long time. Organic search engine rankings have greater credibility, since you aren’t paying for the position. Some users will never click a paid result. SEO work done benefits your rankings in every search engine, from Google and Bing to small ones you’ve never heard of, and even in search engines that have not yet been created. SEO efforts all build upon each other – the more SEO work you do on a site, the more it benefits the entire site – including every keyword phrase that you’re targeting across the site. SEO takes longer to see results – benefits of SEO work is measured in months, and it can take several months before you begin to see measurable results. There is no guarantee of rankings through SEO. Search engines make hundreds of adjustments to their ranking algorithms every year, and any one of them can impact your position. 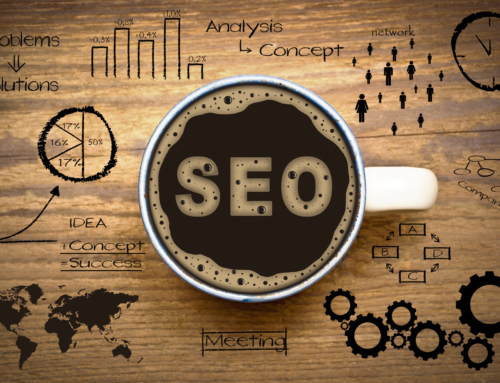 There are some factors to SEO that remain entirely unknown. To some extent, your ability to rank number one is out of your hands. Pay per click is fast to implement. New campaigns can be ready to go in weeks and changes take effect in minutes. PPC is the fastest route to attracting traffic. PPC can guarantee you a position in the search engines. PPC allows you to target keyword phrases that pages of your site aren’t directly built around. No changes have to be made to your website to gain the increased traffic. It’s very easy to test the effectiveness of different keywords and promotional offers with PPC. PPC can be expensive, and typically the most desirable keywords that drive the most traffic are the ones with the highest cost per click. You must continue to pay for your clicks every month – if your PPC budget drops, then your traffic and sales will drop as well. Some searchers will never click on a paid ad – a certain percentage of search engine traffic is beyond the reach of PPC campaigns. The day-to-day work of properly maintaining a PPC campaign is significant, requiring almost daily oversight. SEO and PPC programs do not have to be mutually exclusive. It is very possible to combine both and see the advantages of each type of traffic generation while mitigating their disadvantages.